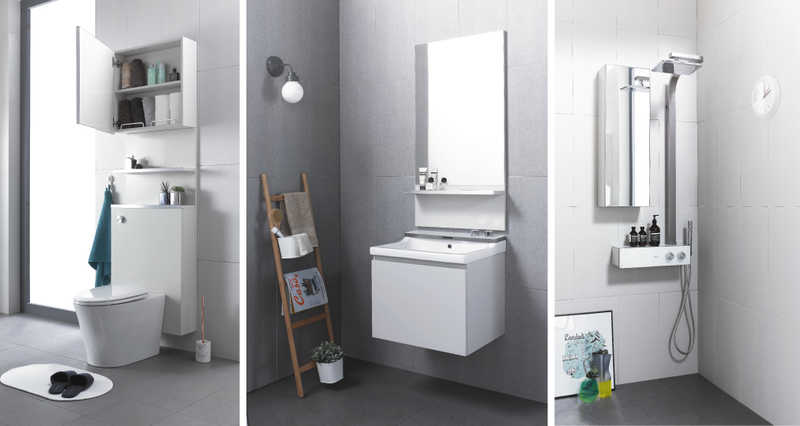 The Royal & Co has commissioned Citrus to design a new Combath product line to expand the lineup of the Smartcom Bath system. 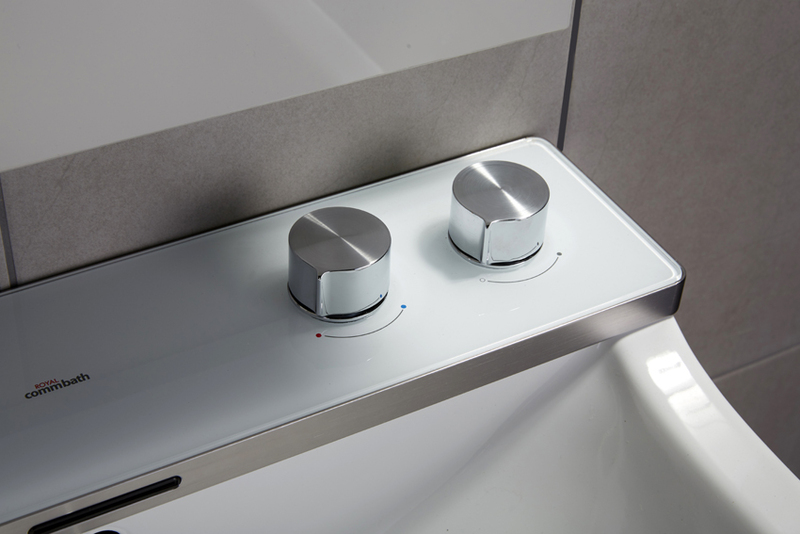 Compared to the existing Royal Combath line such as R2 / R3, the bathroom line was required for a public and reasonable price and, to achieve these, a simple design was needed. In addition, from a user’s perspective who is not familiar with smart & digital functions, it is needed to realize a more familiar and convenient implementation of the bathroom. In order to develop a simple but the user-friendly design, Citrus has derived the insights and the foresight through market trends, consumer needs & wants, competitor researches and deduction of brand value. Based on these, Citrus has established a big idea called ‘Essential Approach’. With the big idea, we developed the design not from the viewpoint of product development but from the essential approach considering both the user’s living environment and the pursuit value. Citrus has conducted a designing project not only focusing on the product details, we also concentrated its usage environment and whole space Look & Feel. 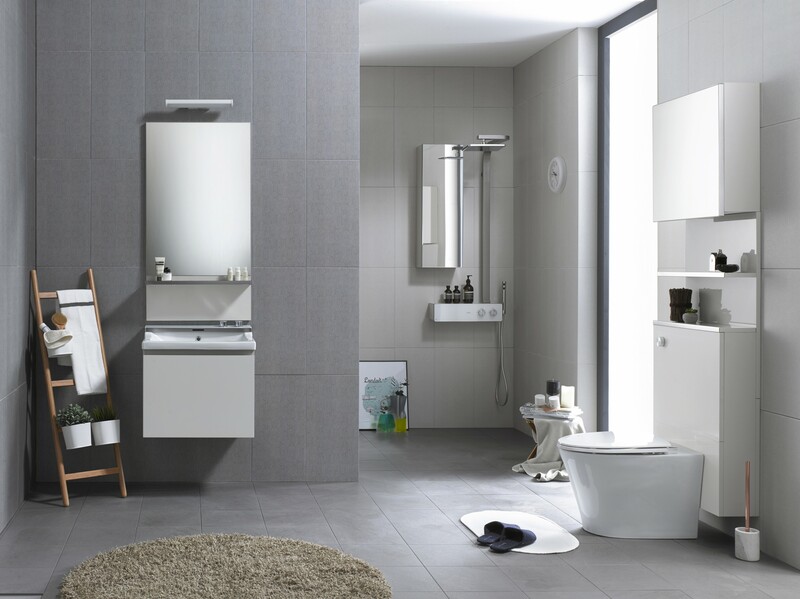 Therefore, we have suggested the design of the entire space look of the bathroom that can represent Royal’s design value. In addition, for customers who have difficulty in smart function, we have built a Digilog button that can use for the smart function with more publicity and intuitiveness. 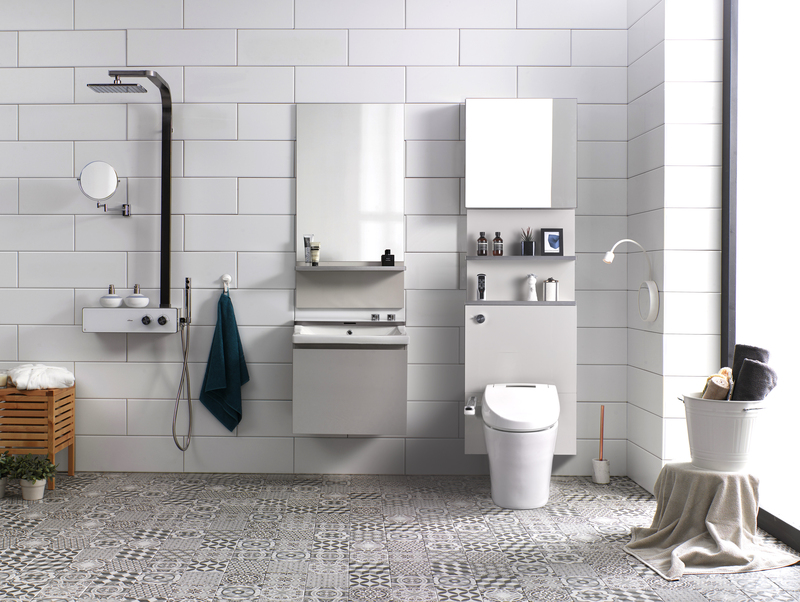 We also developed a unit type-bathroom system that is flexibly changeable according to the bathroom environment of the customer.